The wait is over. 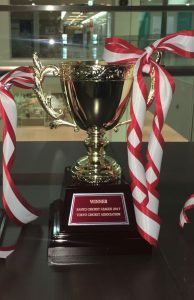 IECC grabbed the maiden KCL 2017 Champion trophy and 150,000 yen cash prize in a ceremony held by Tokyo Cricket Association. 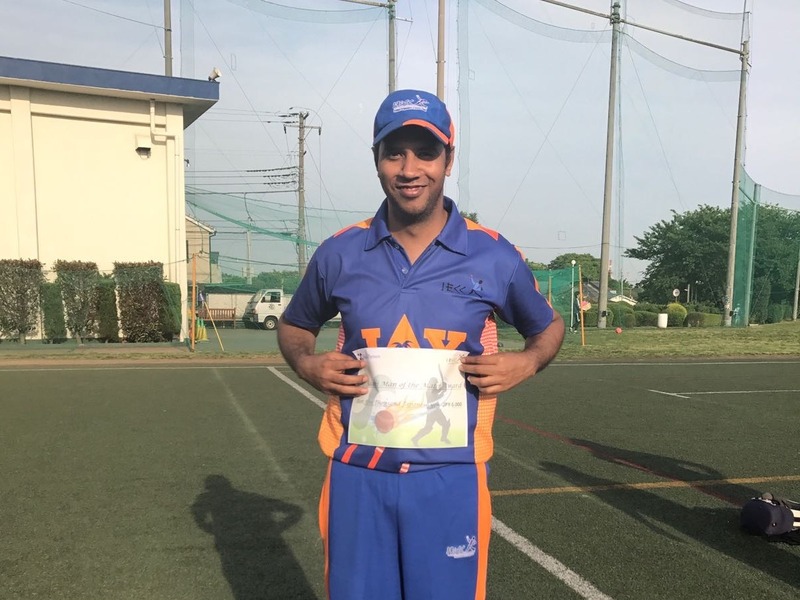 IECC beat samurai in the Final game held at Ashikaga ground. 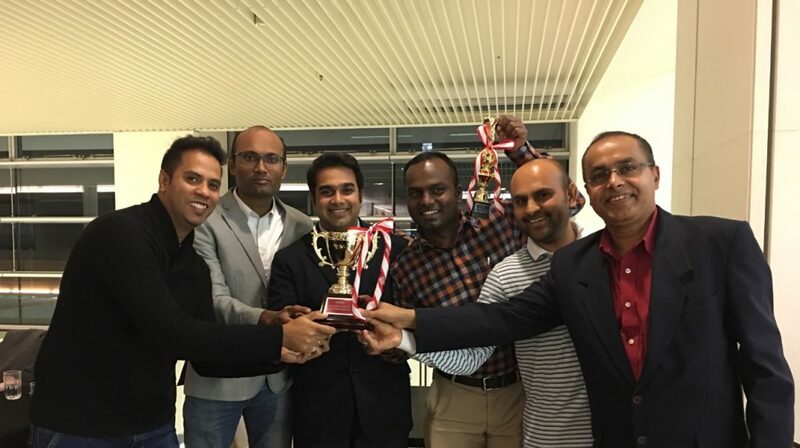 IECC were the Runners Up in the 2016 season. 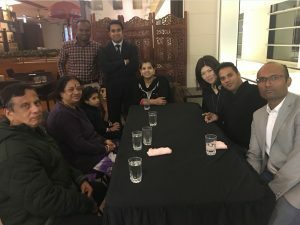 The event was held at Nirvanam Indian restaurant, Ariake, Tokyo. Event was kicked off by Biju Paul, longest running IECC President and bearing the responsibility of Tokyo Cricket Association as well. 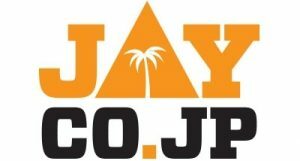 This is first time at all league games Man of the match was awarded Cash Prize of 5000 yen. Only those who attended could get it. 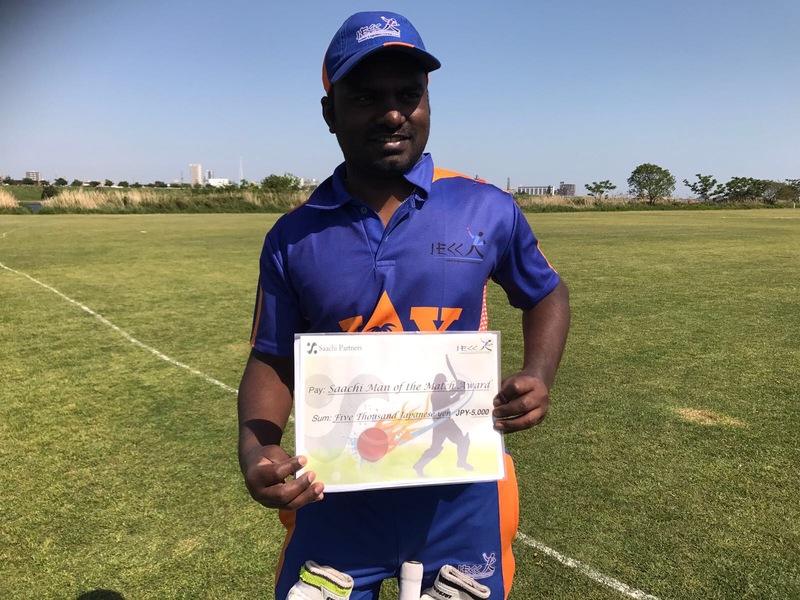 KCL Final Game Man of the Match was Raman kumar Tanwar. 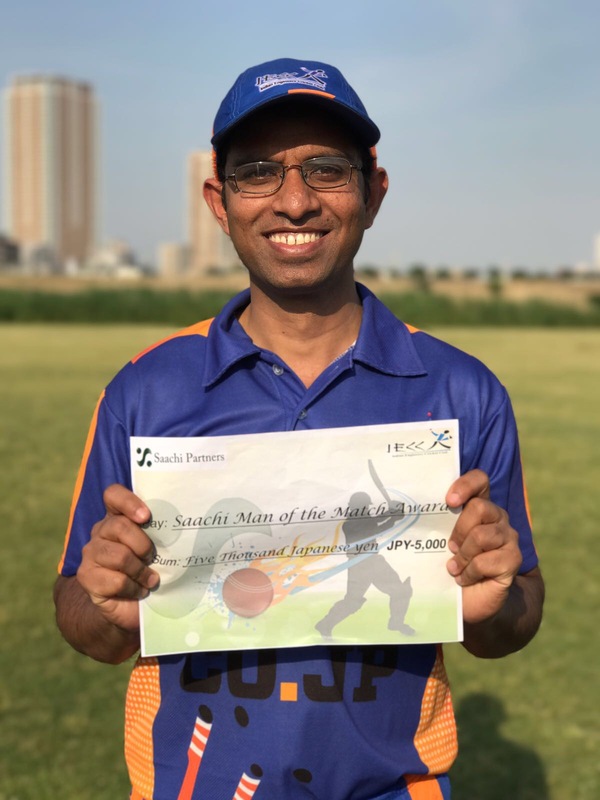 IECCs Inform player of the season Pavethy Nath won the Best Bowler award which carries 30,000yen cash prize. Lot of IECC players and families attended the event. Last event of the season is grand IECC Year end party. It will be held at same venue “Nirvanam Indian restaurant” on 17th Nov 2017 . Last year was lot of fun with family and friends and this year it will continue to be same.